It’s easy! Fill in the form and share it with friends. The person who gets the most people to fill it out by the 26th of May wins the top prize. Second, third and fourth place get exciting rewards for their referrals too! Keep reading to see all prizes. By singing up, you agree to Zeelo contacting you over email to keep you updated with the competition. 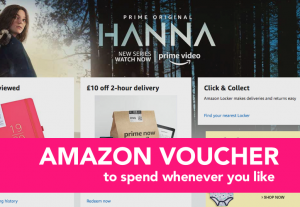 Amazon vouchers given to the winners. Must first provide us with their email addresses once Zeelo informs them they have won. 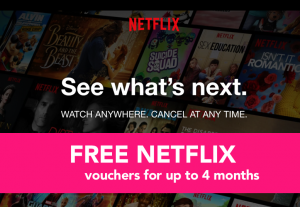 Win up to 4 months of Netflix vouchers. Vouchers will be distributed via email to the winners. 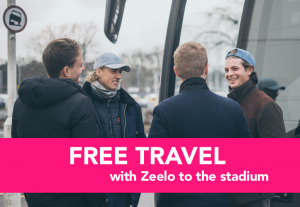 Win free travel with Zeelo, up to 10 free rides! Zeelo will provide the winners with promo codes to use at checkout via the website or the app. 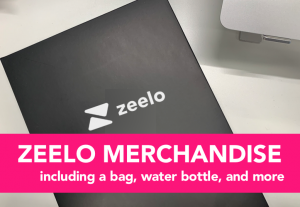 Win new-brand Zeelo merchandise, including a tote bag, water bottle, pens and more. Will all be mailed over to the winner via post. The purpose of this competition is to raise awareness of our services! Never heard of Zeelo? We’re the football fan transportation service for all supporters. With executive coaches at affordable prices, we transport hundreds of fans to and from games. We’ve got 7 routes across multiple locations, check out your nearest location below. If we don’t currently pick up from your desired location, make sure you sign up to our website and get in touch with us. We’re always looking at adding new locations!